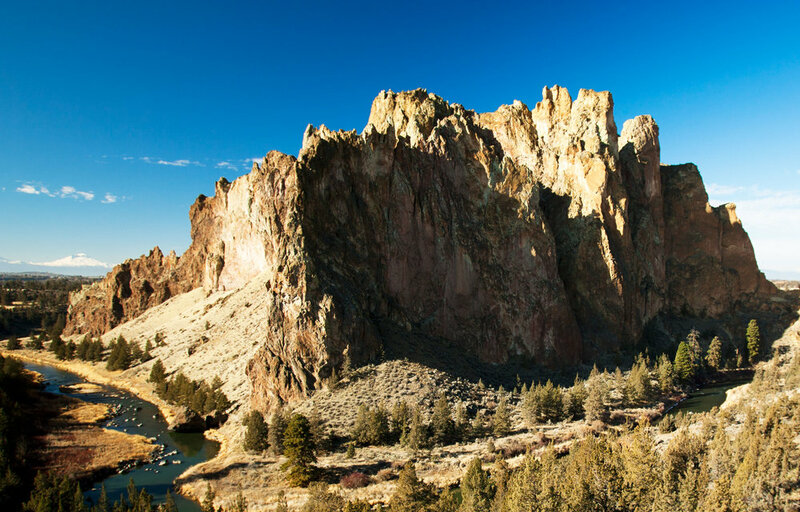 The spectacular accordion of sheer rock faces known as The Dihedrals immortalized Smith Rock State Park as the foundation for sport climbing of the country. 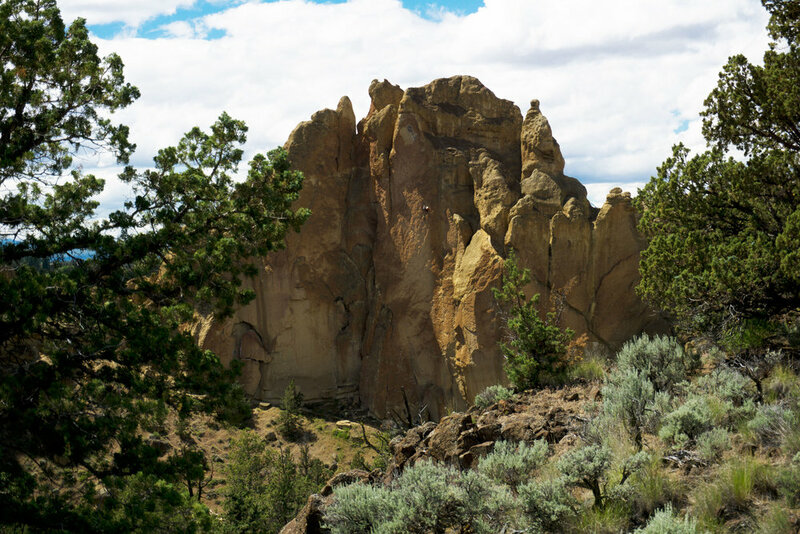 Prior to the early to mid 80s, climbing here was limited to scattered cracks and easy faces. Once Alan Watts, who literally wrote the book on Smith, tapped into the untouched faces and arêtes, he found reams of usable holds. 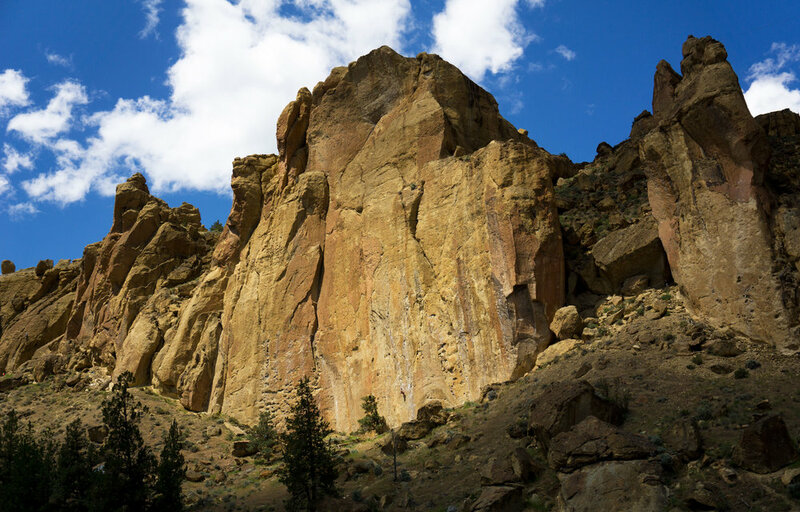 Smith then burst onto the international climbing scene with the first free ascent by French climber Jean Baptiste Tribout on To Bolt or Not to Be, the first 5.14 in the U.S. Follow the River Trail left of the bridge for .25 miles. Look for the compost toilet strategically placed to serve this extremely popular area and hang a left once you get up to the base just past Morning Glory Wall. With over 60 amazing sport and trad climbs from 5.5 to 5.14, no wonder it gets crowded.